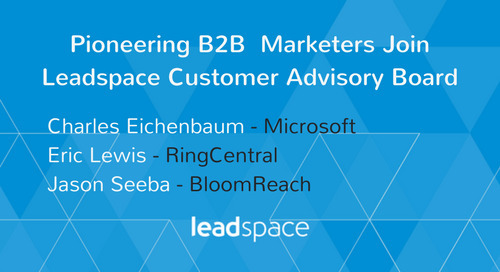 Customer Data Platforms see increasing adoption in B2B companies to effectively unify and activate 1st and 3rd party data across Sales & Marketing platforms. 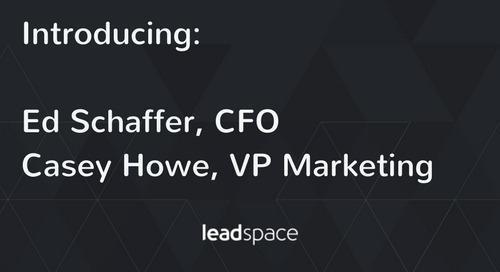 Leadspace, the leading Customer Data Platform (CDP) for B2B Sales and Marketing, announced record growth in 2018, driven by continued success among enterprise customers. 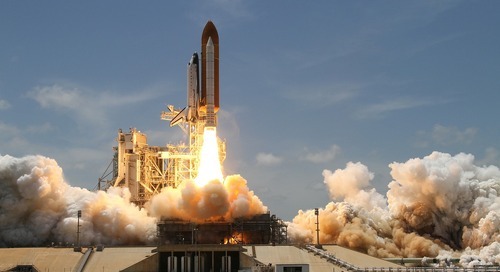 Numerous Leadspace customers such as SAP, HPE, Extreme Networks and Marketo have shared their stories in 2018 on how Customer Data Platforms are transforming their ABM, Inbound Marketing and data management programs, and these powerful brands are leading the evolution of the category in 2019. 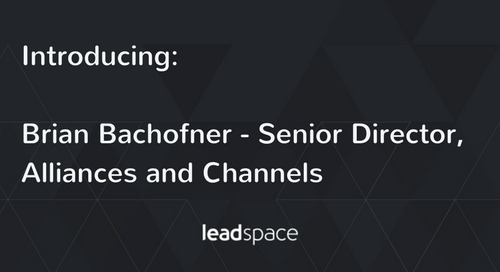 Leadspace also announced new data partnerships including Bombora. 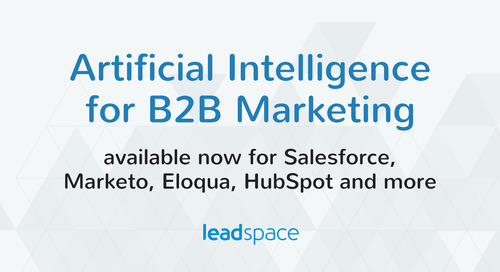 G2Crowd and HG Data, as well as new engagement platform integrations, including joining LaunchPoint™ by Marketo®, an Adobe company, as part of the Accelerate partner program, and launching Leadspace for Salesforce. 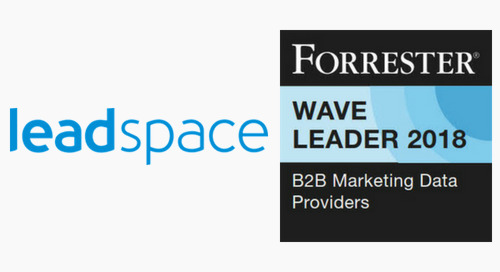 With this raft of new partnerships and integrations, Leadspace continues to extend its lead as the B2B CDP with the broadest set of data partners and engagement platform integrations. 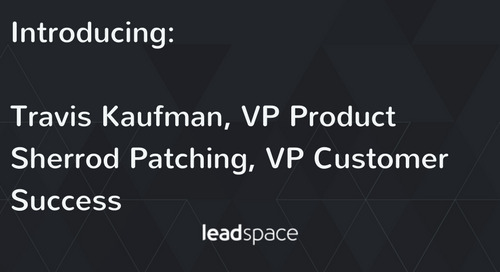 As Leadspace doubled its growth, the company continued to expand its teams across San Francisco, Denver and Israel, following a decision not to complete a merger with Radius as announced in mid-2018. 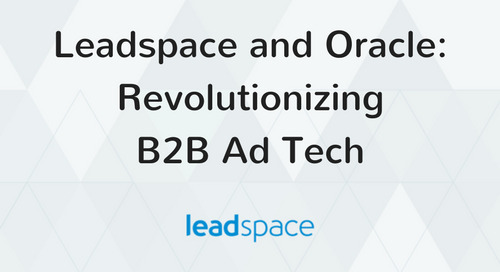 “2018 was a watershed year for B2B Marketing and Sales with more and more B2B Companies adopting ABM programs to complement their Inbound and Prospect marketing programs,” said Leadspace CEO Doug Bewsher. 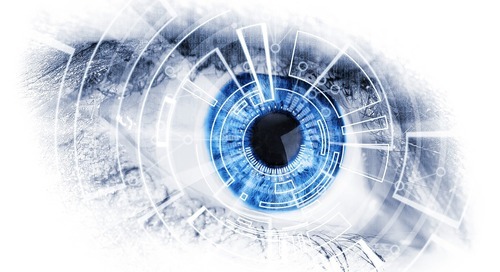 “Combined with the explosion of data sources, from Intent providers to technographic data companies, there is a growing consensus that a Customer Data Platform (CDP) is now a prerequisite to activate and gain value from data, and make ABM and other marketing programs successful”. 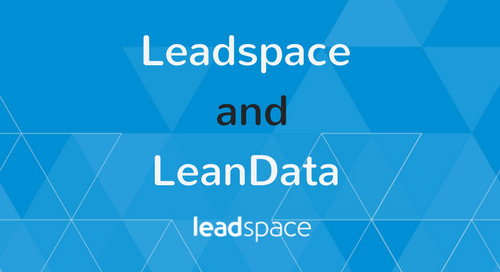 “B2B sales and marketing people today are much more aware of not only the importance of data - but how to actually use it effectively,” said Leadspace Founder and CTO Amnon Mishor. 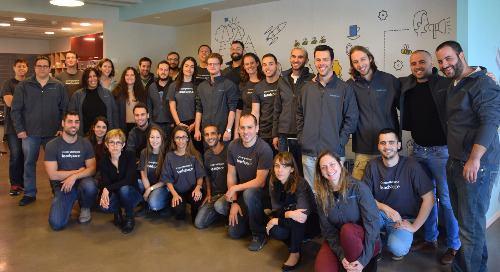 Mishor continued, “They’re not talking anymore in broad terms like ‘big data’, which means all things to all people but isn’t much use to anyone. 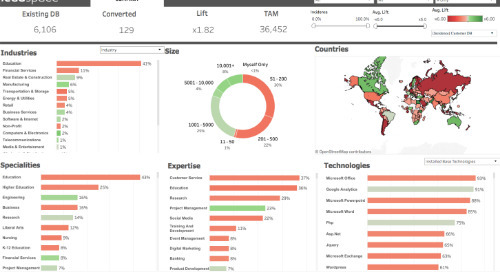 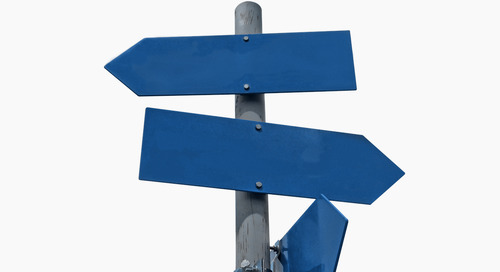 When analysts like Forrester talk about ‘data’ today they’re referring to both the raw data and - more importantly - the relevant customer insights and recommendations marketers and salespeople extract from it. 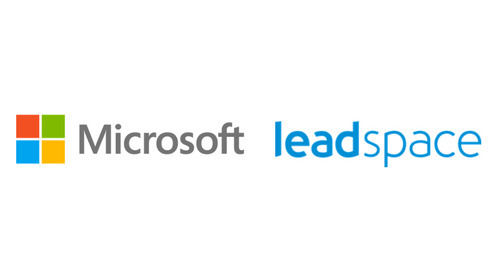 Leadspace customer success stories featured prominently at a number of major industry events, including Big Switch Networks (B2B Marketing Exchange); Extreme Networks (SiriusDecisions Summit); Certain (Oracle Modern Customer Experience); Zenefits (Marketo Summit); SAP (Gartner Sales and Marketing Conference) and Hewlett Packard Enterprise (Forrester’s Data Strategy & Insights 2018 Forum). 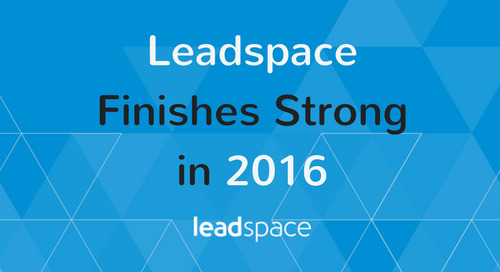 Other customers who shared their success stories throughout the year include N3, Sovos and OneLogin. 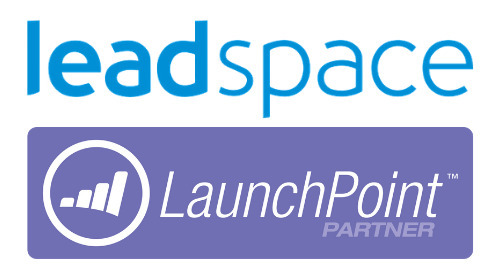 Leadspace strengthened its partnership with Marketo®, an Adobe company - also a Leadspace customer - by joining LaunchPoint™, as part of the best-in-class Accelerate partner program. 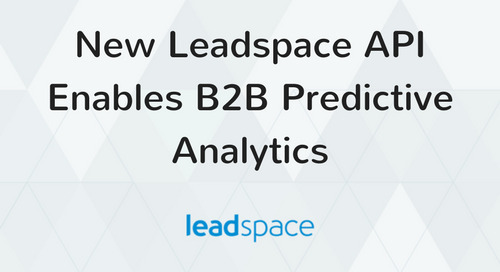 Leadspace also continued to forge strategic partnerships throughout the year, including with G2 Crowd and Bombora, leading providers of B2B intent data. 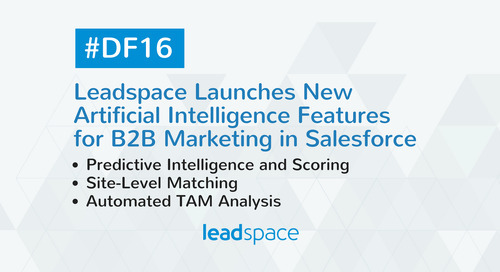 Leadspace customers can now gain insights into prospects’ buying intent by combining in market buying signals with Leadspace’s extensive 3rd party data coverage and AI capabilities. 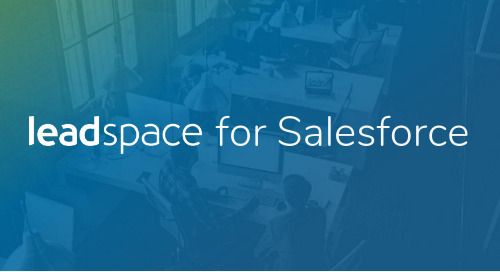 Customers are already seeing impressive results - including OneLogin, who doubled marketing engagement rates, increased ASP and drastically shortened sales cycles. 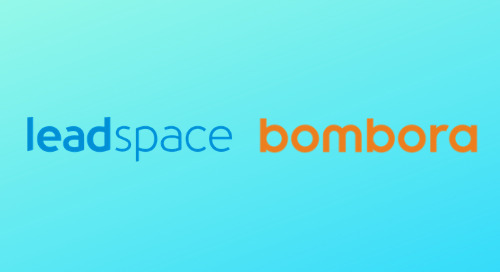 To learn more about the Leadspace-Bombora collaboration and how it’s helping B2B companies boost sales in new and exciting ways, join Leadspace and Bombora on February 21 for a live webinar featuring Extreme Networks.